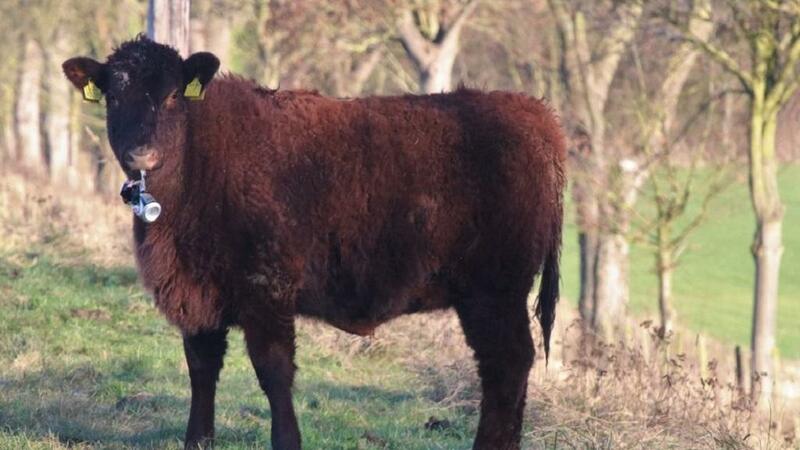 The incident took place near a picnic area at East Lighthouse in Lincolnshire on land where cattle currently graze. Landowner Stafford Proctor, who is a member of the CLA Lincolnshire Committee, says it is another example of people showing complete disregard for the countryside. “On this occasion the fly-tipping was on a small scale and was a mixture of empty beer cans and bottles but the photograph clearly demonstrates the risk to our animals. The plastic around the beer cans could easily have been swallowed by our cattle which could have caused choking or even a fatality. “Some of the beer cans had also been shredded before being dumped and there were glass bottles which could have also caused serious injury,” said Mr Proctor. He added: “Sadly, fly-tipping is not an uncommon sight on our land. We often have washing machines, building waste, fridges and tyres dumped in ditches and on fields. It happens on a near fortnightly basis. Making the seizure of vehicles a default penalty for fly-tipping is recommended as part of tougher punishments put forward as well as enforcing fines for home and business owners whose waste is found in fly-tipped locations. CLA East Regional Director Ben Underwood said: “Fly-tipping is a disgraceful crime that is costing farmers and landowners thousands of pounds to clear. This latest incident is evidence that there is not only a financial cost of clearing the dumped waste but also a risk in some cases to cattle and other animals. Nationally, over one million incidents of fly-tipping took place in 2016-17, costing local authorities across the country more than £57 millon to clear up. These figures do not include incidents of fly-tipping on private land where the cost of clearing the waste falls on the landowner. Incidents of fly-tipping can be reported to local authorities, the Environment Agency or the police for investigation.